Konstantin Yaroshenko, a Russian citizen, has been found guilty of conspiring to smuggle cocaine into the US earlier this year and has been sentenced to 20 years behind bars. 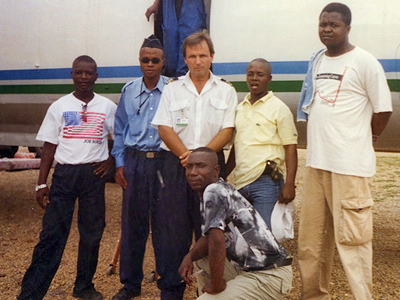 ­Yaroshenko, a pilot, was arrested in Liberia in 2010 and transported to America on charges of drug smuggling. 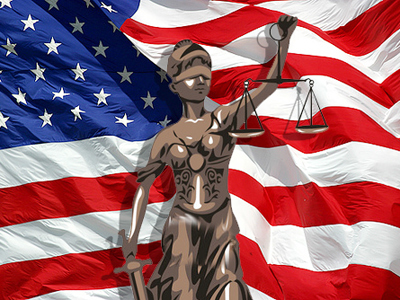 The case itself sets a major precedent as it is the first time that a Russian citizen has been sentenced to a prison term in the US for intent to participate in a crime in a case that was built by special agents posing as drug dealers. 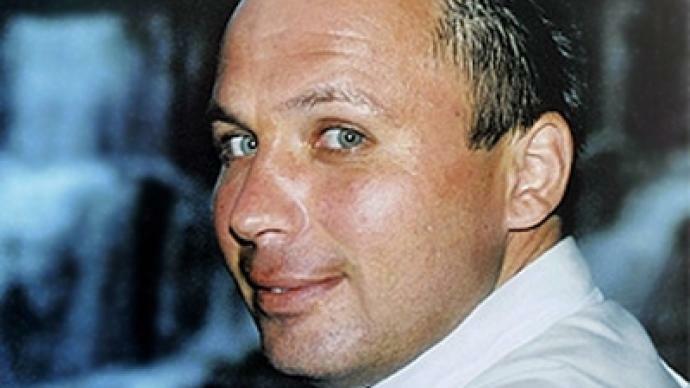 Yaroshenko was arrested in a third country. The reaction from the Russian Foreign Ministry followed shortly afterwards. 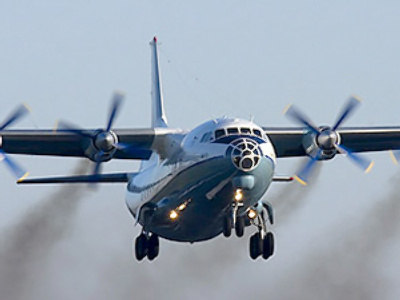 “The verdict of a US judge, who sentenced the Russian pilot to 20 years in prison on the accusation of conspiring to smuggle drugs into the US, raises some very serious questions,” says the ministry’s official representative Aleksandr Lukashevich. The ministry will continue providing assistance to the Russian pilot and will be working towards his repatriation, Lukashevich added. The Russian pilot’s defense team has 30 days to file an appeal but US officials might take as long as two years to consider any appeal. Yaroshenko repeatedly pleaded not guilty in this case, and the defendant and his family, who arrived in the US and was present in the court room to support him burst into tears as the sentence was announced. 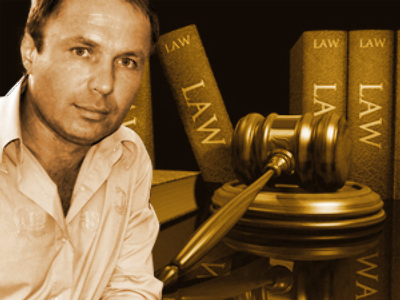 Konstantin Yaroshenko is a family man with no criminal background whatsoever and he has never previously stood trial. Moreover, he has never even set foot on American soil until last year when he was snatched by US special agents to stand trial. Neither Yaroshenko’s family nor the Russian authorities were informed of his arrest and no information was given to the Russian side as to his whereabouts, so he was considered missing. Russian officials say it is a breach of diplomatic conduct and a breach of international law and place the blame for all of this on the US State Department.